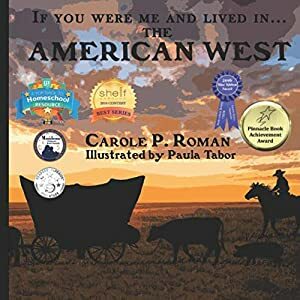 Join Carole P. Roman and travel through time to visit the most interesting civilizations throughout history in her exciting new series.Learn what kind of food you might eat on the Oregon Trail, the clothes you wore in in the American West, what your name could be in the 19th century, and what children did for fun once their many chores were done.If You Were Me and Lived in...does for history what her other award-winning series did for culture.So get on-board this time-travel machine and discover the world through the eyes of a young person just like you. 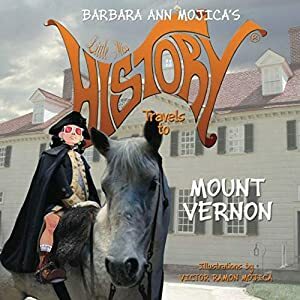 Who was George Washington? Washington is best known as America's first president, but he was also a military hero. If you asked George Washington what he really wanted to be, he would reply, "a farmer." Seeking to revolutionize antiquated 18th-century farming methods, Washington experimented with crop rotation, fertilizers, plowing, and plants. The Mount Vernon Ladies Association began restoring his estate to its former glory in 1853. Today the buildings, grounds and The Donald W. Reynolds Museum and Education Center reveal the real Father of the United States of America. 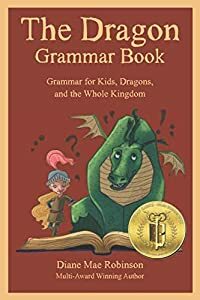 "Oriented toward pragmatic, real-world usage, The Dragon Grammar Book is a great resource for kids, their teachers, and anyone else who'd like to know more about language and how to use it. Most highly recommended." --Jack Magnus for Readers' Favorite. 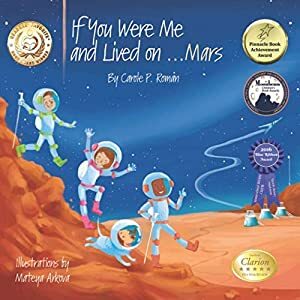 2018 Readers' Favorite International Book Awards, Gold Winner, Children-Education. 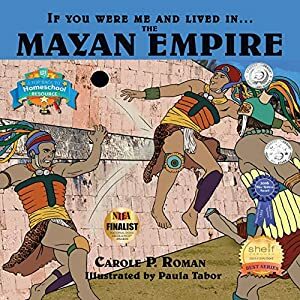 2018 Literary Classics International Book Awards, Gold Winner, Educational Books. 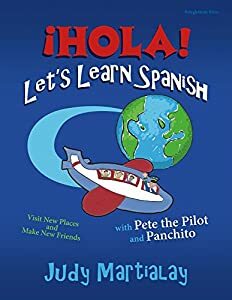 Easy and Fun Introduction to Spanish for your child. Fasten your seatbelts! Your child 6-10 is about to take a trip of adventure, fun and learning. Your child-and you-will be speaking Spanish in no time! Easy to use, whether or not you know Spanish. Your child's guide is Pete the Pilot. Kids take a pretend flight to Mexico. There, they meet Panchito, Mexico's #1 Jumping Bean, meet his friends, follow his adventure, and learn Spanish effortlessly. 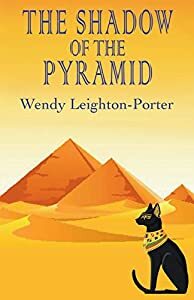 Max the talking Tonkinese cat is terrified of Egyptian mummies, so is understandably nervous when he’s transported back in time to ancient Egypt, along with his owners, twins Jemima and Joe Lancelot, and their friend Charlie. As they continue their search for the twins’ missing parents who are trapped somewhere in the past, the young time-travellers arrive at the court of Tutankhamun where they uncover a plot to assassinate the young Pharaoh. Can they save his life and will they make it safely back to their own time before the plotters discover their true identities? 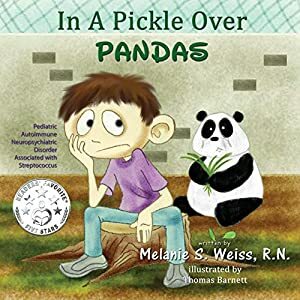 This book is about a young boy's journey with a harrowing illness called PANDAS, an acronym for Pediatric Autoimmune Neuropsychiatric Disorder Associated with Streptococcus. He wakes up one morning, and overnight, is stricken with unusual and frightening symptoms that turn his world upside down. Some of the symptoms he experiences are anxiety & OCD. This happened all because an autoimmune response caused dysfunctional antibodies to invade the basal ganglia of the brain instead of fighting off the streptococcus bacteria. The boy has never even heard of PANDAS. After a long road, filled with doctor visits, blood draws, procedures & surgery, he is finally on the road to recovery. In time, he is able to forget about this harrowing illness. Then, the only PANDAS he knows of are the black and white bears at the zoo. About the author - Melanie S. Weiss, RNC-MNN, BSN has been a registered nurse for thirty years, certified in maternal-newborn nursing. 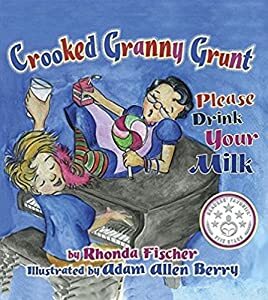 Her goals in writing this book were to explain a frightening illness to the children afflicted with it, in an informative but non-frightening way, and to raise awareness about the disorder. She is also the author of the article, "The Pandemonium of PANDAS." Melanie lives in Long Island, NY with her husband and three sons and is an employee of the North Shore LIJ Health System.